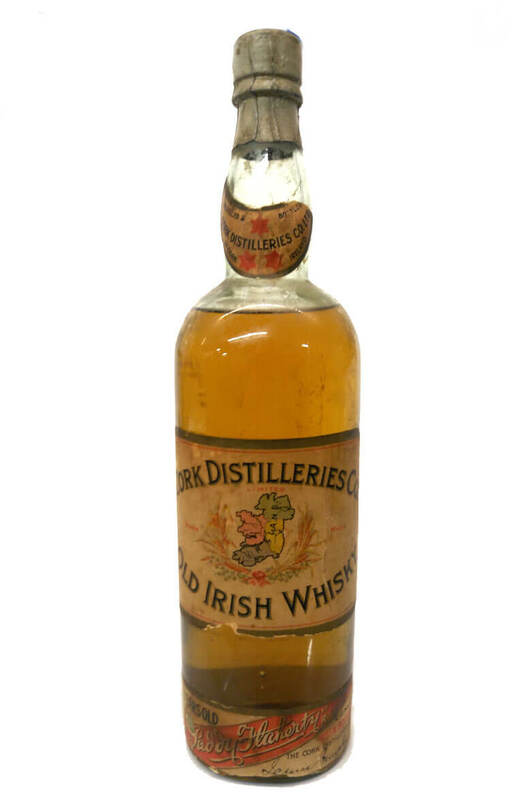 Bottled before 1912 before Cork Distilleries rebranded their whiskey as 'Paddy', this most likely comes from a few years previous as it does carry the signature of 'Paddy' Flaherty on the base of the label. The bottle is in fair to good condition for its age. There is some wear and tear on the labels, the capsule is just a little loose and the closure appears to be a driven cork.